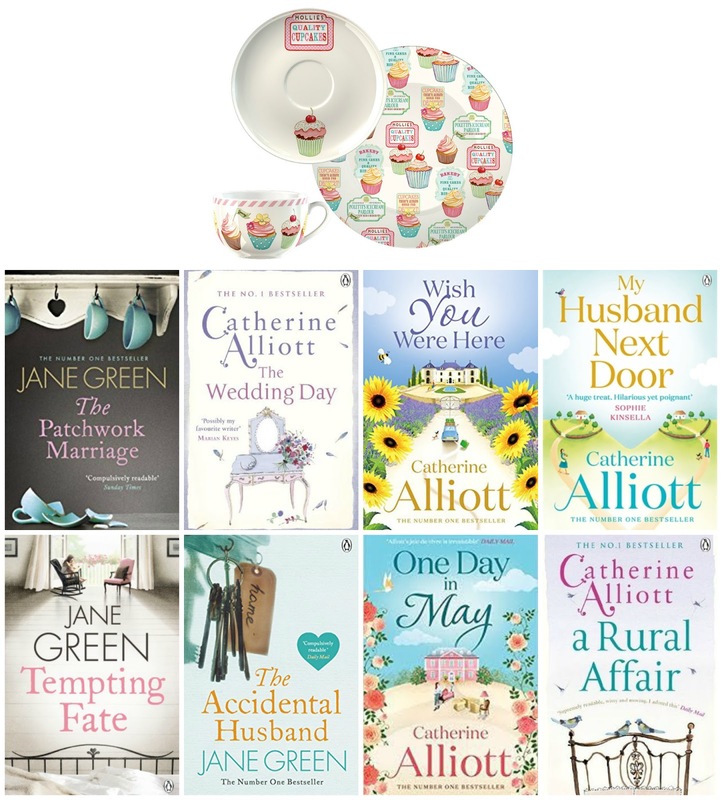 Enter this giveaway for a chance to win books by Jane Green and Catherine Alliott and a Creative Tops cup, saucer and plate set. Good luck! I've read about 15-20 books so far this year and no I don't take part in any challenges. I read what I want when I want. I have read over 50 books this year. 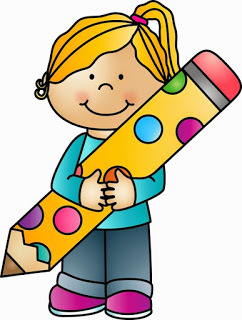 I have not taken part in any challenges, because I like the freedom to read whatever I want. 23 books. No I don't take part in any challenges as I like to enjoy the book without thinking about anything else. I've read close to 180 books, some were novellas though. I participate in many challenges. Some I do each year and I also try to find new ones. They help me to stay organized and I also discover other books and authors while checking out other participants. "How many books have you read so far this year and are you taking part in challenges? Why/why not?" I read innumerable books, and I don't take part in challenges. It's not about number or competition--it's about inner growth! I'm usually attempting to read 100 books in the Goodreads challenge and this year I already read 78 books, so I will likely upgrade to, say, 125 or so. Overall it's not about the number though, I just like to have an overview of what books I read in which year. 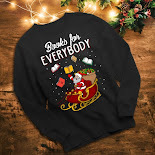 I take part in the Goodreads Challenge each year, it helps me keep my reading cataloged. So far I have read 128 books. I have only read 3 or 4 books this year as we moved house and I had so much to do. I plan to relax and read more. I have read approximately 40 books so far this year. I'm not doing any challenges as I like to take my time and enjoy what I'm reading. I've read 25 books so far this year and still working on completing my Goodreads challenge; although I may not do one next year because I like reading at my own pace. I have read about 30 books up to now. I don't take part in any challenges. I'm not really taking a challenge as I am quite a slow reader. Though I did put I hoped to read 30 on goodreads this year but I am only on book 10....hehe. I have read 46 books so far this year. I don't do challenges because I like to choose what and when I read. I've only read 5 or 6 books this year. I don't do challenges because I don't like to put myself under pressure. This is an amazing giveaway, thank you so much for the opportunity. 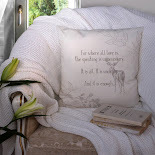 I keep meaning to do more reading, I miss it and with a cup of tea is always the best way to enjoy a good book! I've saved your website to my personal reading list, I found your blog through your giveaway but I think I'll be a requent visitor! I'll have read about 35 to 40 new books and reread a few old ones. No I don't participate in challenges, I want to enjoy my reading and not be stressed out. I like to read at my own pace and not that set by anything/anyone else. I've read 45 so far and I've set myself a challenge of 50 for this year on Goodreads. It's the first time I've taken part in a challenge and I just did it for fun. I've found that since I joined 2 book clubs this year I have been reading more (I usually read about 40 a year). I'm not involved in any challenge but I'm on about 65 books this year and counting! I've read about 25 books this year already - I don't take part in challenges but I'd like to! I have read 45 and only challenge myself from one year to the next but if i read less this year I will not beat myself up as some books are longer than others. Challenges make me feel pressured so I just read what I want. So far I have read about 8-10 books. I've only read 5 or 6 books this year due to being so busy with college. For the same reason I didn't take part in any challenges. I haven't read as many as usual, but I have a challenge on Goodreads to read 100 books this year. I am so far behind! I don't think I'm even at 20 books. But I just got out a bunch from the library, hoping to catch up! I have read about 35 so far this year and have joined in reading challenges in previous years but this year I decided not to and my reading is for pleasure and although I set myself realistic targets I found that I was reading more under pressure than reading for pleasure so I stopped it. I have read about 20 books so far, no challenges though. I tend to read on holidays as I am always busy. No time for challenges either. For the past couple of years I have done the Goodreads challenge and normally read about 35 books a year, but this year I havent done it and have only read a few books so far. I intend to do the challenge next year as it encourages me to read more. I do the Goodreads challenge and so far I've smashed it. I set myself a goal of 30 as I only just managed to scrape in with 34 last year. But I've started reading more on the commute to and from work now and also at night in bed so I am currently on a whopping (for me anyway) 69 books read!! i have read about 10 books so far. i read for entertainment and education. not for challenges. I'm currently reading my 146th book. And I love doing challenges. I read daily, it's my passion so why not make it a bit more interesting. I'm amazed by how many books some of your readers have read. I've read about a dozen short stories. So far I have read 44 books, my goal is 60 for the year, I'm a few books ahead! I took part in the goodreads 2017 challenge. I do it every year :P It motivates me a lot! I have only read 4 books this year, because I moved house. I don't have time so I don't take part in challenges. I don´t really know how many books I have read this year. Maybe 25 or something. I don´t usually participate in challenges, I prefer reading when I feel like it. I read all the time .. I've read about 40 books. 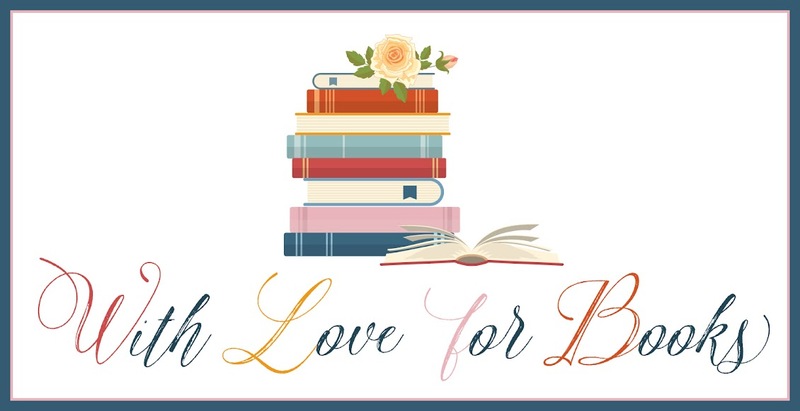 I participate in challenges because I want to discover new books and authors. About 30. I'm doing a CanLit challenge as part of my annual reading. I've read more than 50 books so far this year. I'm participating in my first challenge this year. It's been fun searching out books that will fit the challenge. I think I'll add more challenges next year. I have read about 20, it has been a slow year due to job. I am not doing any challenges...but do read daily! I cannot even count how many I have read...I would say about 4 or 5 a month. I've only read two books so far this year. I'm not doing challenges as I don't see the point. I have read about 30 books. I don't take part in any challenges. I've probably read about 30 books so far. I usually read one in about 2 weeks maybe less since I'm a busy mama and most of my reading time is at night before going to bed. No challenges taken yet, but I think it would be fun to participate in one!! Love the cupcake set. I set my goodreads challenge at 35 this year, I'm not sure how far along I am, but I'm pretty sure I will make it. I like to keep track of what I have read, plus I always add reviews there. Thanks for another fab giveaway. I've only read 5 or 6 books this year. I have read 86 since march. I started keeping up with it on goodreads. I really don't know how many books I have read so far.